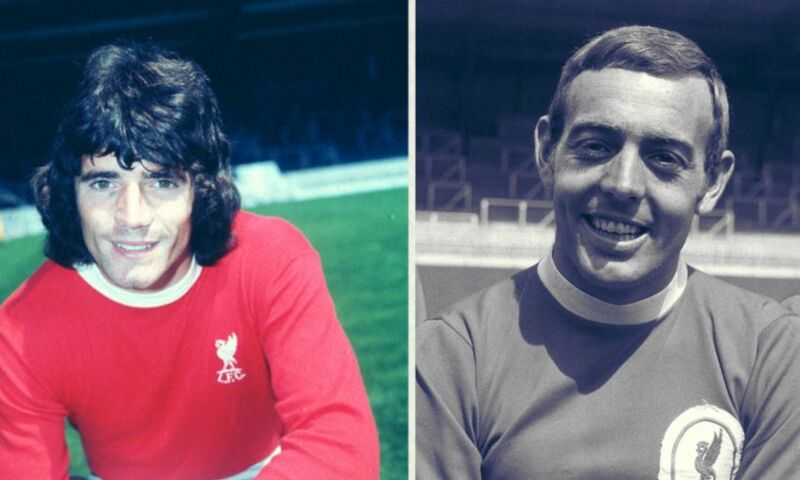 'My Liverpool', a brand new LFCTV series, kicks off on Sunday evening with episodes one and two telling the stories of legendary strikers Kevin Keegan and Ian St John in their own words. The original footballing superstar, Keegan explains how it felt to be a part of the trophy-laden era of the mid-1970s with the Reds, the secret to his famous on-field partnership with John Toshack, and the tough decision he took in 1976 when announcing his departure from the club. St John, meanwhile, reflects on the tutelage of Bill Shankly, the ruthless training practices of Reuben Bennett, the glory of Wembley 1965 and more. Using archive footage and interviews, we bring to life the incredible achievements of both men and hear what wearing the famous red jersey came to mean for them. Plus, you can view these episodes as part of LFCTV’s free weekend, with the programmes set to air at 8.30pm and 8.45pm GMT respectively tonight. Alternatively, LFCTV GO subscribers can access the shows on demand now. A new story will then air every Sunday in the first series of ‘My Liverpool’, revealing another incredible career from the club’s long line of past heroes.